More than 20 million children in Pakistan don’t attend school, which counts for 8 percent of the world’s out-of-school population. 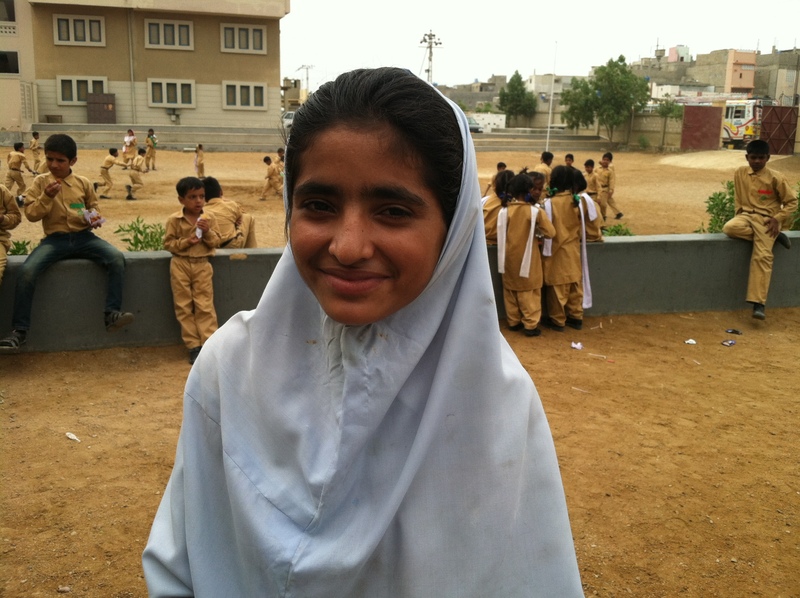 Rizwana Ruab, 16, attends the ninth grade at one of the schools with Developments in Literacy in Orangi. She is studying biology so she can become a police officer. She spends several hours every day making shoes with her family. She earns on average about 20 U.S. cents an hour. In Pakistan, more than 20 million children don’t attend school, or about 8 percent of the world’s out-of-school population. One reason is the quality of many public schools. Another reason comes down to money: Some children have to work. Consider Aliyah Yaseen. She’s 13 years old and is in the fourth grade at a campus run by the nonprofit, The Citizens Foundation, in the megacity of Karachi. Recess is one of the few times during the day she gets to be a kid. She works as a live-in maid. The parents who employ her work at a bank. So, Aliyah takes care of their 7-year-old daughter and 5-year-old son. She described her daily routine through a translator. “She helps them get ready for the school and once everyone is gone, she does the dishes, she cleans the house and whatever is necessary. And then she comes here,” translator Zanobia Ilyas recounted, as Aliyah stood in the middle of the dusty, but neat courtyard at her school. When classes end around noon, it’s back to work. 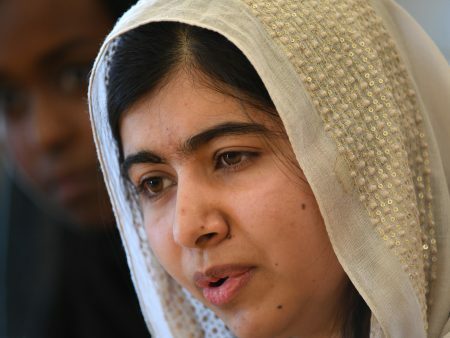 Aliyah Yaseen, 13, attends fourth grade at one of the nonprofit schools with The Citizens Foundation. She also works as a live-in maid and nanny. “She helps them with the lunch, with cleaning, sweeping the floor and everything. Then when the kids are studying, she rests for a little while. But before going to bed, she finishes her homework,” Ilyas translated. Aliyah sends all her earnings to her family who lives hundreds of miles away in the province of Punjab. She’s been working like this for two years. Child labor is technically illegal in Pakistan. But it’s still very common. Experts blame economics as the biggest cause behind the dysfunction in the country’s education system. “Because at the end of the day, it’s numbers,” said Zeba Shafi, a senior manager with the nonprofit Developments in Literacy. The nonprofit operates more than 100 schools in Pakistan and raises money internationally, including in Houston. “What we try to do is give them the ability to get into a good career after school. But we have no say in stopping them from working,” Shafi said. Shafi explained that families can’t survive on the income of one person doing manual labor. So, many students work in cottage industries like stitching embroidery on bridal gowns. 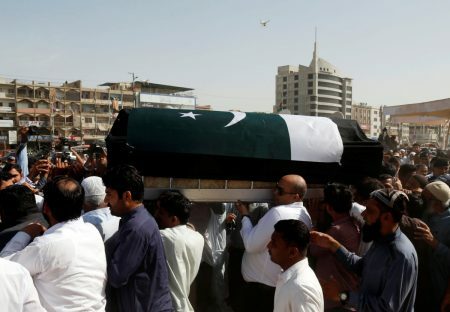 At one of DIL’s schools in Orangi, known as one of South Asia’s largest slums, ninth grader Rizwana Ruab explained how she spends seven hours a day after school making shoes. Her whole family does it – five sisters and three brothers. She once saw a Bollywood actress with fancy sandals. And the design was so similar, so she thought it was made by them. And how much does she get paid? Rizwana said that she averages about 20 Pakistani rupees – or 20 U.S. cents – an hour for shoe-making. 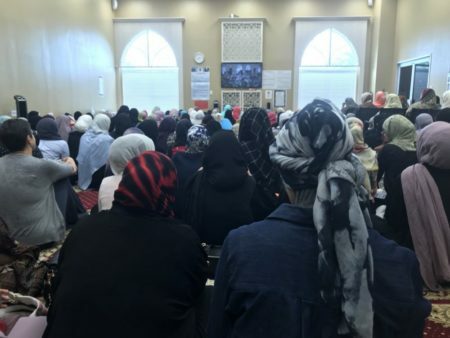 “This is an extreme form of exploitation, but the girls are reduced to doing that because they don’t have any better options — if they don’t want to leave the house and go out and work somewhere,” Shafi said. Some groups have paid children to learn so they don’t drop out. 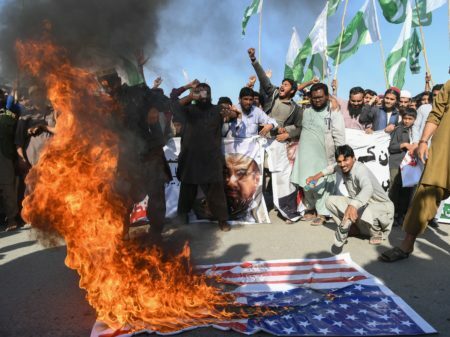 Mosharraf Zaidi, who leads the advocacy group Alif Ailaan in Islamabad, said that’s one way to fix the problem. “Those families should not have to send out 6 and 7 and 8-year-old kids to use bricks to build houses or to clean windows. There’s an element of moral outrage of what I’m saying that helps get me to work every day,” Zaidi said. He added that families also need to believe a diploma brings real economic power to move ahead in life. 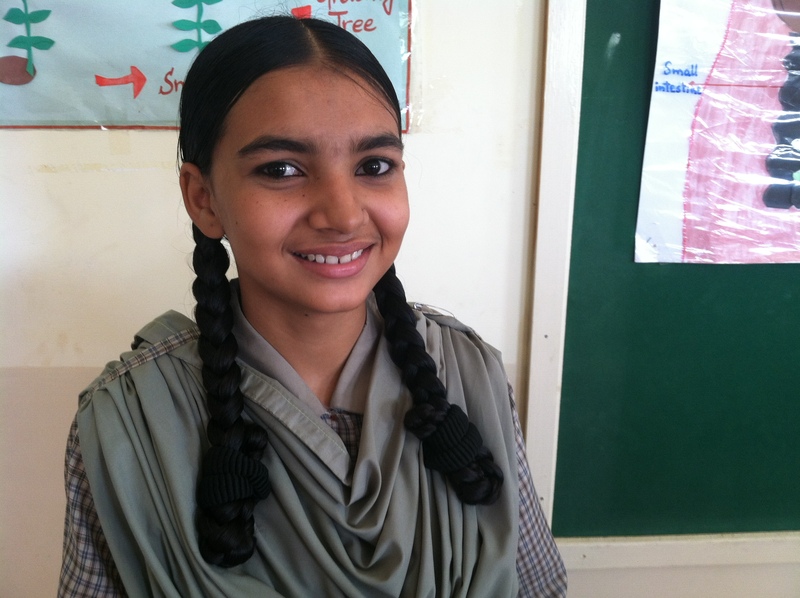 Back in Orangi, 16-year-old Rizwana is already convinced about her choice. She’s constantly thinking about finishing her education and pursuing her dream career to become a police officer. She’s already researched the next steps to realize her goal.